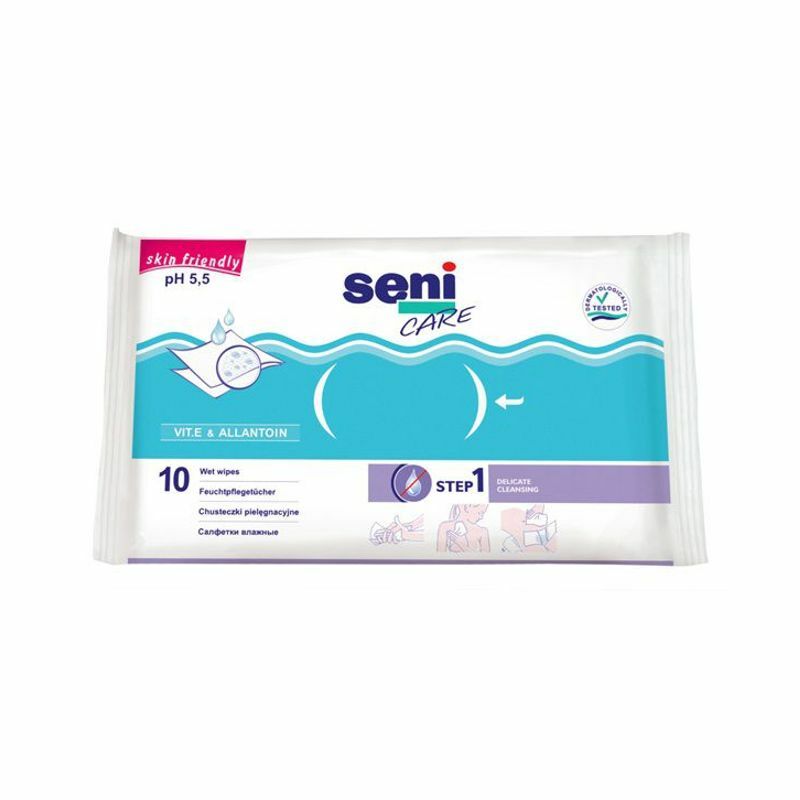 Seni Care special wet wipes made for effective skin cleansing without the usage of water. They are ideal for bedridden persons with incontinence, perfect to wipe the skin when changing a diaper. A must-have for daily hygiene of bedridden patients. One wipe is enough to clean and moisturise the body. It is very convenient also when traveling. Contains Vitamin E and Allantoin as active ingredients that soften epidermis, smooth crack and calluses, accelerate wounds healing. It gently cleanses and moisturises the skin and Refreshes and removes unpleasant smell. It soothes the skin irritation and leaves the skin soft and clean. Neutral pH leaves the natural protective barrier of the skin intact. Explore the entire range of Cotton Buds, Balls & Wipes available on Nykaa. Shop more Bella products here.You can browse through the complete world of Bella Cotton Buds, Balls & Wipes .